Kristin Evans didn’t do middle ground. When she was in, she was all in. Growing up, she was deeply involved in a church: ministries, mission trips, retreats. What most people didn’t know was that her mom struggled with addiction, and their chaotic home life was a stark contrast to their Sunday morning one. The inconsistency was confusing for Kristin as a child, and when the brokenness in their home finally came to light, the church shunned the family instead of helping them. 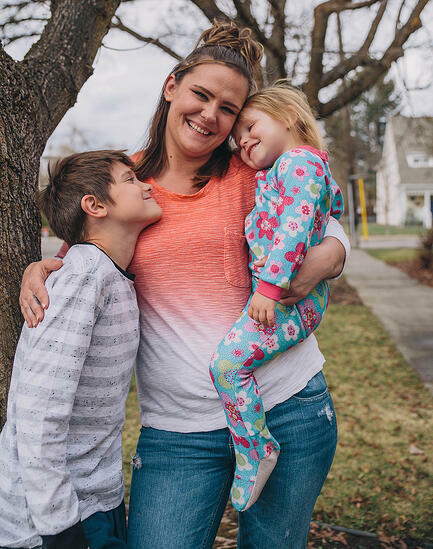 Kristin became the mother of two children, but her addictions repeatedly got in the way of her relationship with them. She could often hold a job, but still occasionally she was homeless: couch surfing, or living out of her car, or even just walking up and down the streets. She went through multiple treatment centers, but she never could stay clean for long. 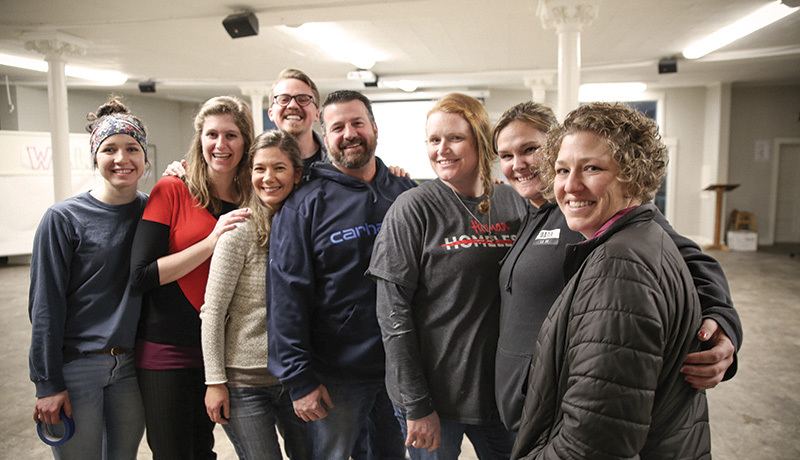 Somewhere along the way, Kristin heard about Anna Ogden Hall, but she was put off by the length of the recovery program and the fact that it was Christ-centered. “I had never done anything faith-based. I spent a lot of years mad at God” because of what had happened in her old church. That moment in chapel started a new life for Kristin. Kristin has learned a lot through the program about how God designed her to live, from confidence in her identity in Christ to the practical parenting skills she needed to be a good mom. 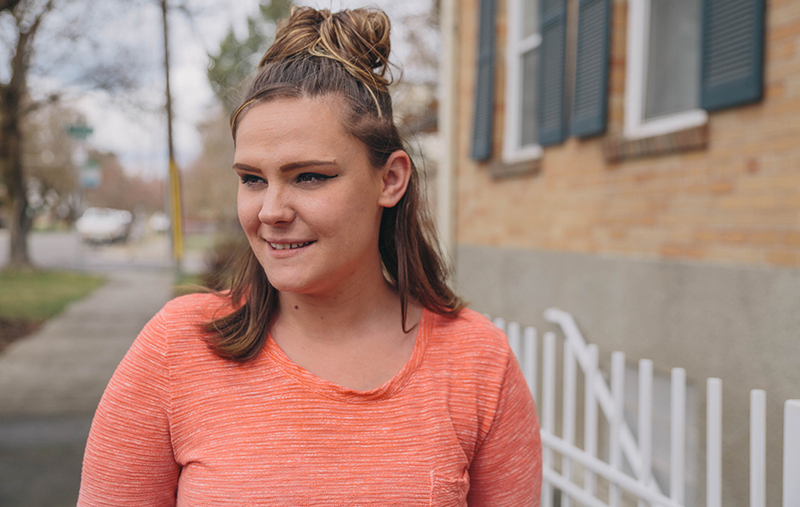 Through her mentor, her church friends, and the staff and sisters in the recovery program, Kristin is experiencing what God created the church to be: A family that brings Him glory by loving each other. That reality is slowly erasing the resentment and broken trust from what she suffered early in life. In fact, Kristin sees God redeeming those wounds by allowing her story to minister to others. When she spoke recently at the UGM Auxiliary, she was amazed when people came up to thank her for encouraging them with her story. Read more stories about what God is doing at UGM: Subscribe to our newsletter, through mail or email!